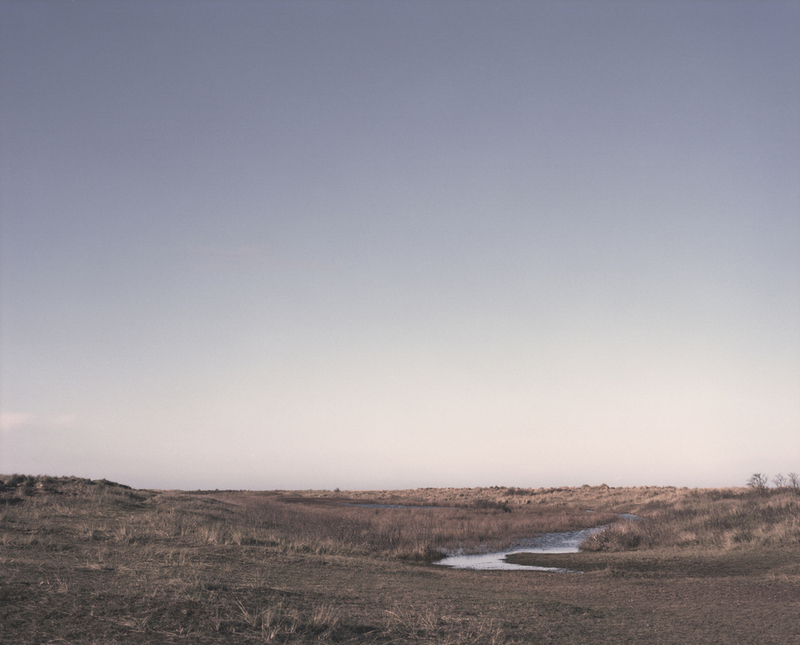 Expase - A personal project to explore the British landscape. Photographed on film, using a Mamiya RZ67 Pro II. See the full image set here.